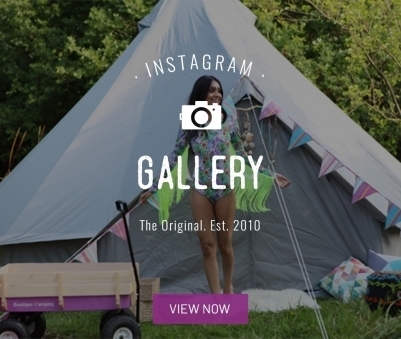 Tent is brilliant everything it said it was and more! Easy to erect, has already, one week after purchase, withstood 60mph gusts quite happily!! 2 small issues...although we knew we were purchasing the non-natural fibre canvas the photo's and description led us to believe it wouldn't look quite as plastic as it actually does....i suppose it's hard to make plastic look like cotton!!! Secondly, very small issue, we were happy to see a mallet included in the package...until we realised the 2 sides of the mallet head were not fused together & it frll apart as soon as it was lifted up!! Haven't contacted BC yet to ask for replacement as we already habe one...and am sure they'd send a new one if we asked. 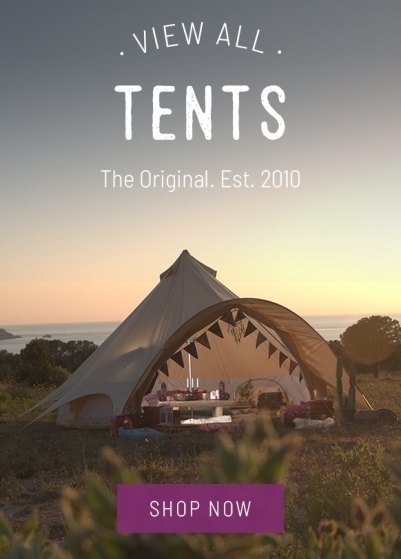 Really like the tent, I wasnt sure about the oxford canvas material but had it up in the garden and after airing it gave the same effect as a canvas but with none of the worry (I'm allergic to mould). Only issue was mallet arrived with rubber split. My dog then chewed the handle so can't return for a replacement! What a fantastic company ! I ordered an Oxford Bell Tent in May with an expected due date of 22.6.18. We were camping on the 29th June so it was cutting it fine. The shipment was delayed which was communicated at the earliest opportunity around the 21.06.18, and after spreaking to them they offered us a loan Bell Tent free of charge so we could still go camping and didn't miss out.Our own tent arrived 2 weeks later once the boat had arrived in the UK. Communication and service has been 5 star all the way and they were so great at making sure we didn't miss our camping trip. The alternatives were offered freely and without even having to ask, I would not hesitate to use these lovely people again and would recommend them highly. So nice to see such care and customer service these days. 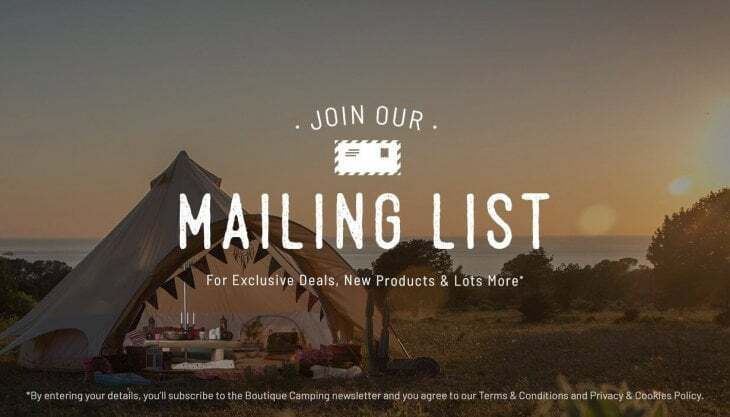 Well done Boutique Camping!! top job. You were referred by a friend to me and they were not wrong. 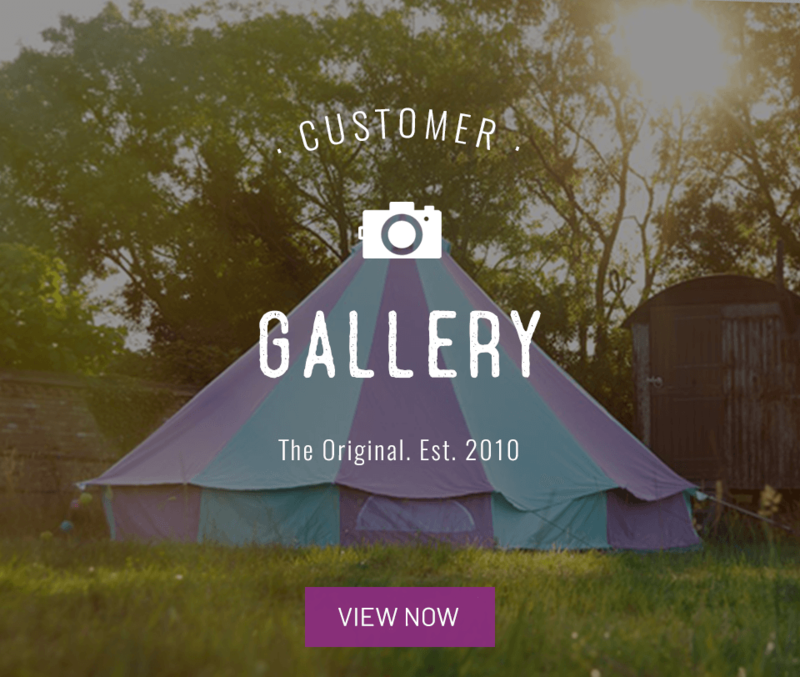 We love our Oxford Bell Tent. The bag is naturally extremely heavy but the tent is so easy to put up (and take down) and is solid once up. It is roomy and plenty big enough for a double bed and two singles. We were glad we opted for the water proof cotton tent as it was particularly wet the second weekend we had it up and it stayed nice and dry. Only used once so far but very happy. Easy to erect and the waterproof material appears to be of good quality. 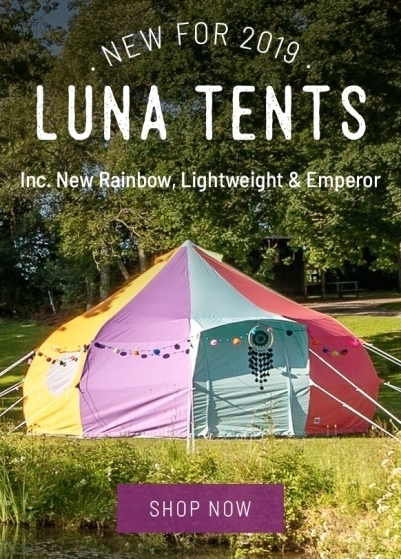 I have never previously owned a bell tent , but my old tent had started leaking, as I was due to attend outdoor activities in north wales I needed a new tent , so with trepidation I order a 5m one, arrived very quickly . 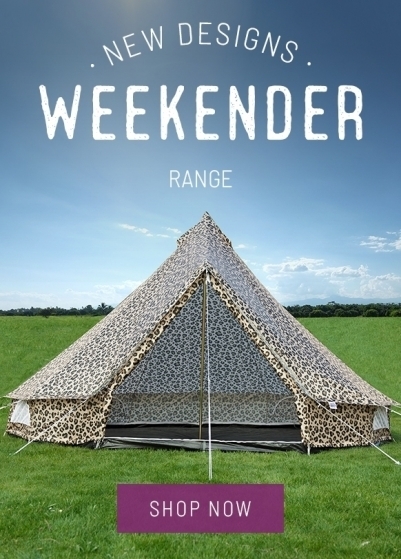 What a shock, very good quality, easy to put up and so roomy inside, many members of the outdoorlads were very interested in getting one, defiantly recommend this company and adding carpets was worth it , we had one of the worst rain storms in years and the tent held up also dried out quickly to.